It was theoretically said that Kamen Rider Kuuga's ultimate form was the most powerful in Kamen Rider history (until some bunch of certain writers nerfed him) but 'nuff said, let's all feast our eyes on the latest Real Action Heroes offering that is Kamen Rider Kuuga Ultimate Form. 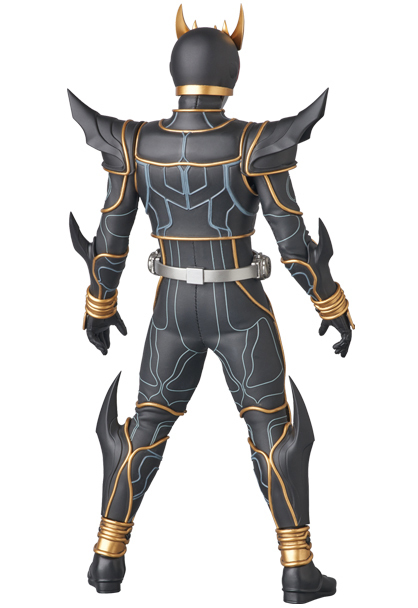 This newest RAH figure (numbered 759) that represents the good version of Kuuga's final form stands at 30cm tall and is the newest Kuuga figure since 2012 (last one was the new version of the Mighty form). 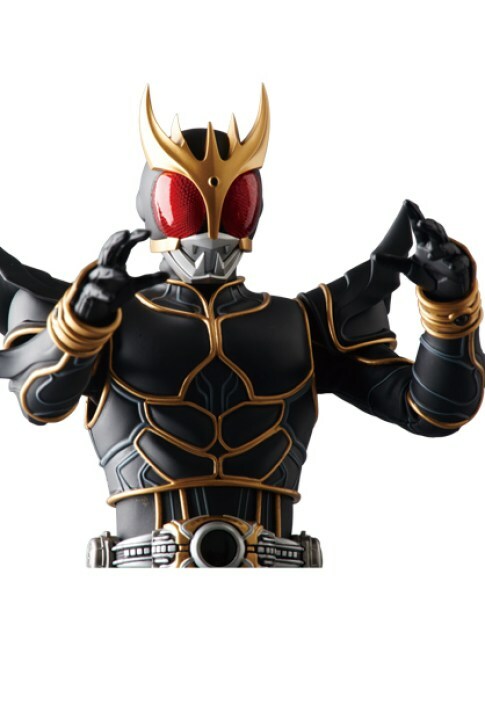 RAH Kamen Rider Kuuga cost 27,000 yen and will be released next February, 2017. 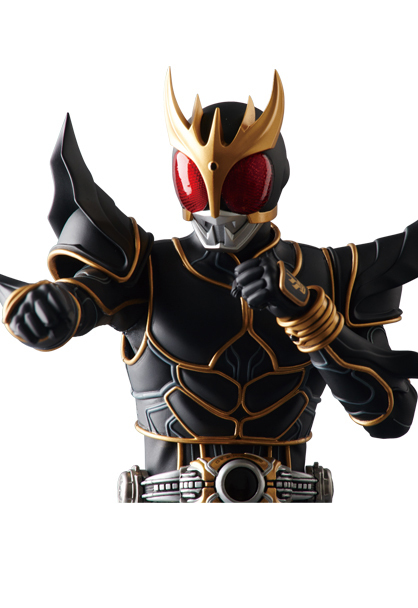 Still the best ultimate form than Rising Ultimate and mostly recent Neo-Heisei ultimate forms. today design is too much.. I agree that Ultimate got nerfed by stupid decisions. 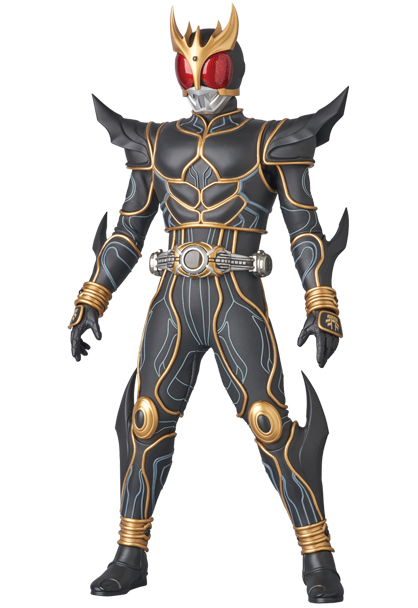 Rising Ultimate and Super Rising Ultimate are just awful compared to the original. 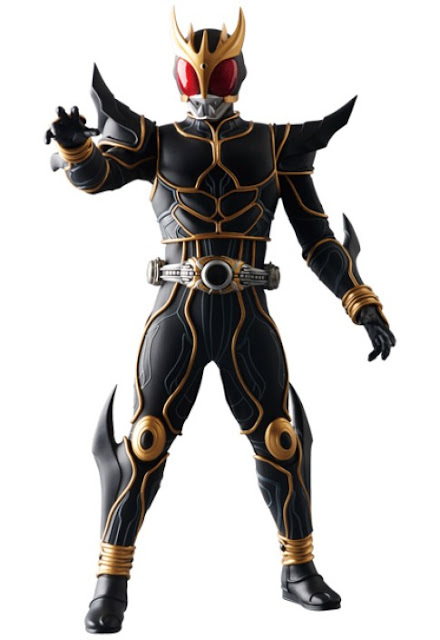 The Ultimate forms for Heisei riders is usually hit or miss. 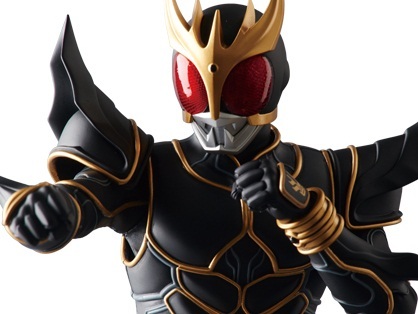 But Kuuga Ultimate is definitely a hit. I'm glad you guys share the same sentiments regarding Ultimate. 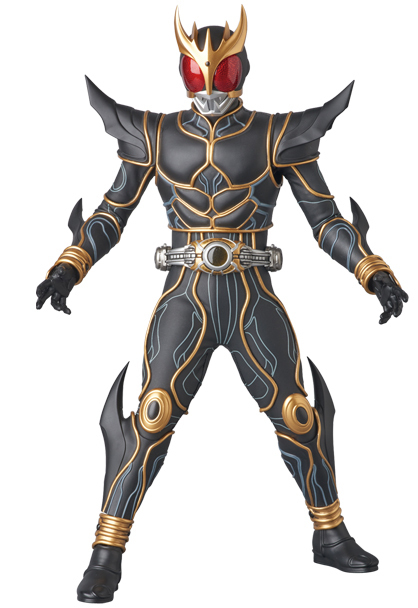 While I admit that I find the design of Rising Ultimate cool, I personally don't believe he deserves the title of Kuuga's strongest form. 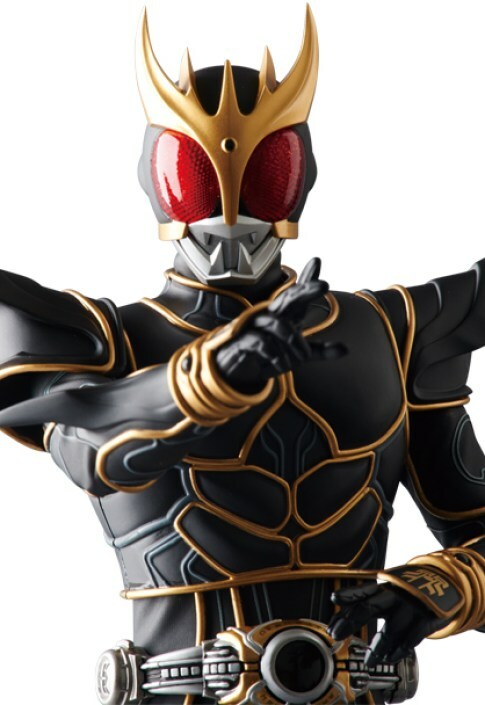 There is a good reason Ultimate is feared, and not just because he no longer needs the similar energies of Grongi to make his finishers explosively destructive. 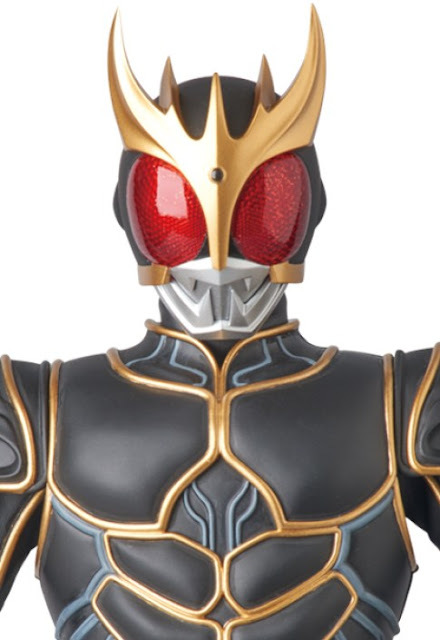 The scarier part of Ultimate Kuuga, by nature, is what it turns its user into. Usually, anyway.